Sweet Spot Sisterhood: AWAKENING by Brianna West is **Free** TODAY only! Awakening follows Izzy as she navigates this new world of demons, vampires, angels, and many other supernatural creatures. Recruited by the Promiscus Guardians and partnering with the most brooding and devilishly handsome man she's ever met, Lucas, Izzy is suddenly knee-deep up crap creek. Discover the secret behind her power and why it is such a commodity in her Awakening. 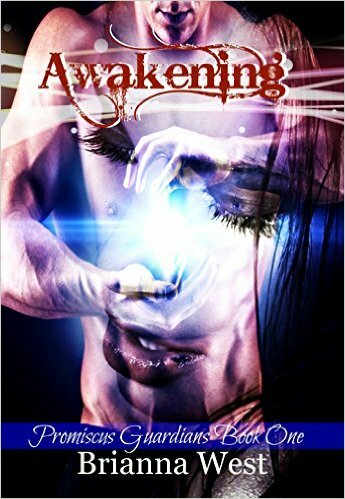 Awakening is **Free** TODAY only! CLICK HERE TO GET YOUR COPY!! !